Search results for "home cooked"
This classic Southern bean dish features fresh pole beans flavored wtih crispy bacon. 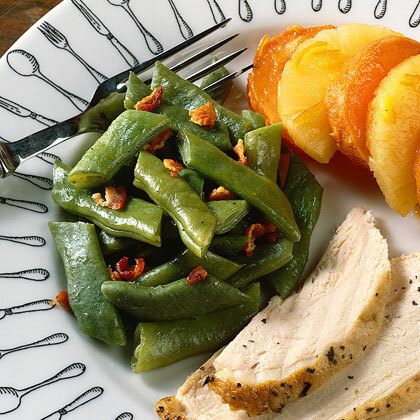 Serve a home-cooked, heartwarming Farmhouse Chicken Bake on only 30 minutes. 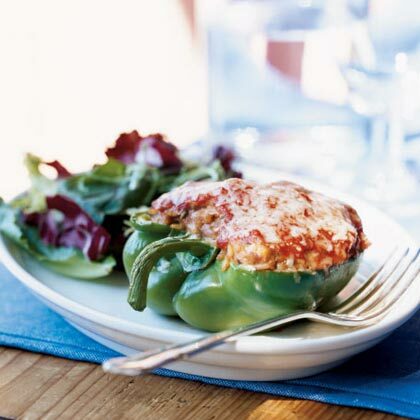 Try this easy jasmine rice-stuffed pepper recipe for a delicious home-cooked family meal. 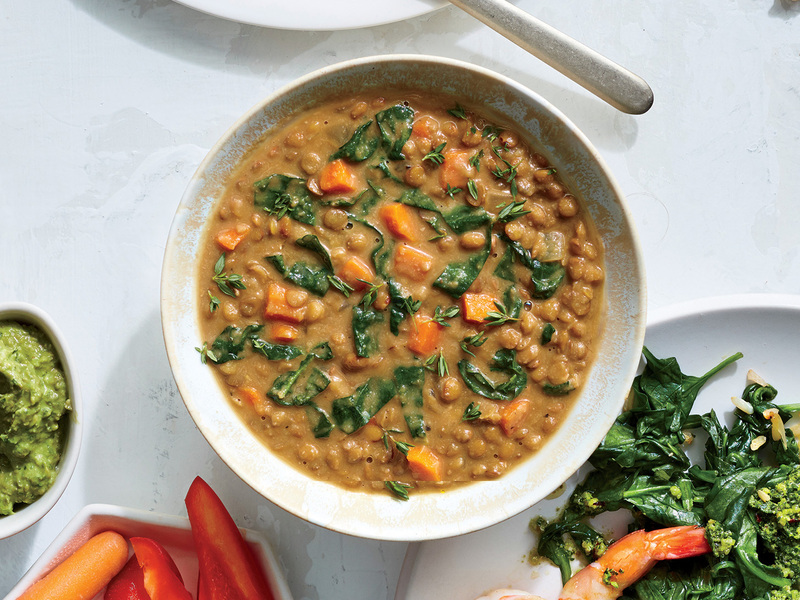 Honor Mom on her special day with a home-cooked meal she's sure to remember using some of our favorite recipes. Build your own Mother's Day menu with a mix of these wow-worth brunch recipes or follow one from our menu collections below. 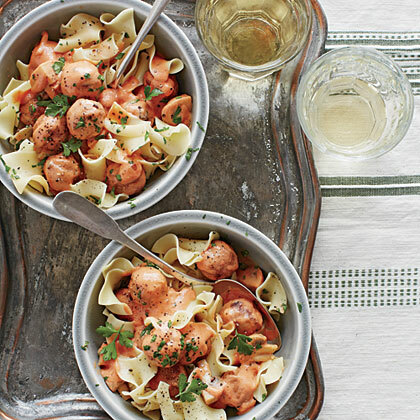 Frozen meatballs and the slow cooker make getting a home-cooked comfort meal of Turkey Meatball Stroganoff on the table super easy. 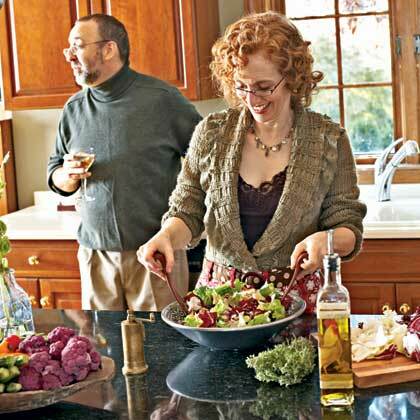 Get to know other families on your block over a delicious, home-cooked meal. Forget delivery! 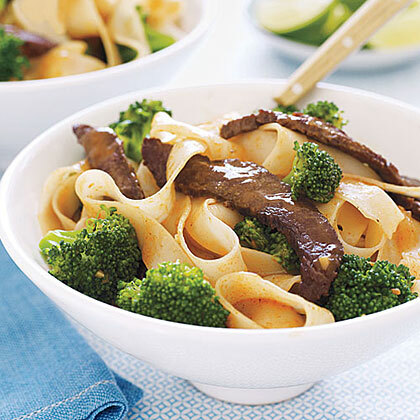 You can have home-cooked Stir-Fried Beef with Noodles to your table in 25 minutes. Just remember to tip the cook! 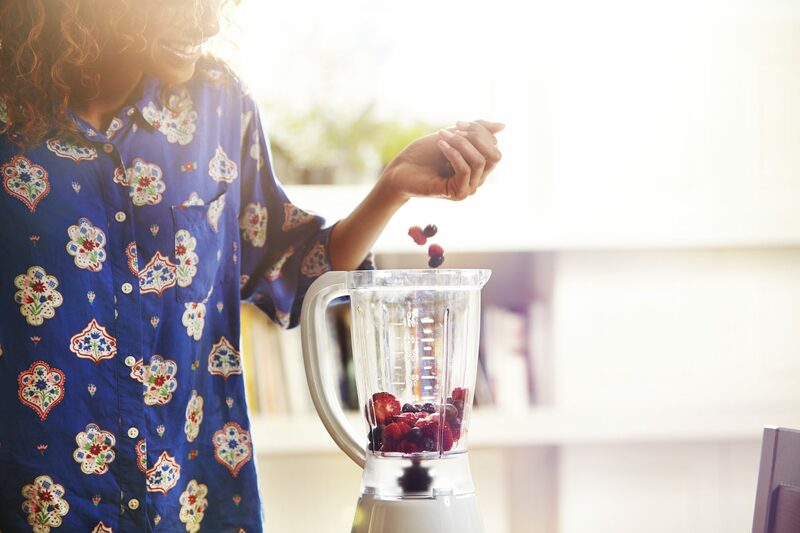 If you're ready to make the investment, here are the next-level blender options worth taking a closer look at. A quick baste midway through cooking flavors the pork crust, promotes browning, and keeps the meat moist. 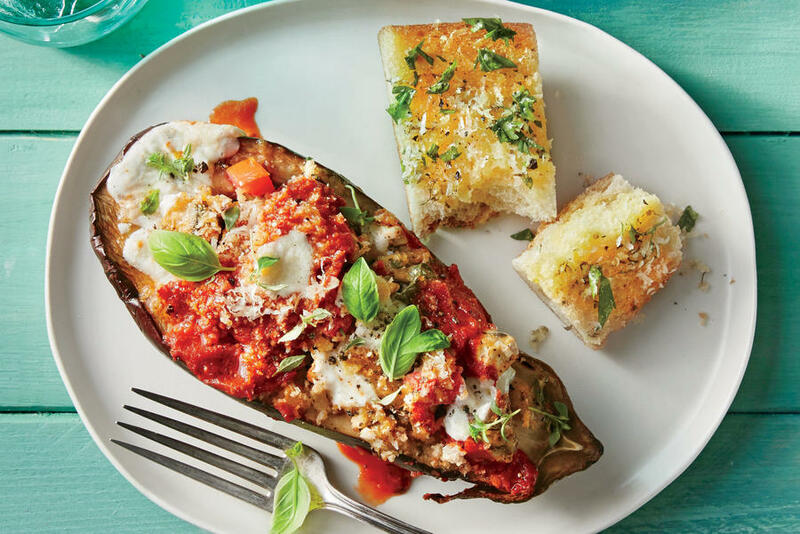 This recipe is well-suited for families who like home-cooked meals but don't always eat together. Store the meat loaves in the refrigerator for up to a day. Cook them all at once or one at a time. 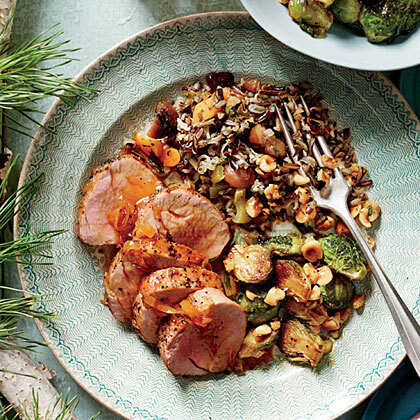 In France, Barbara Bennett was treated to a home-cooked meal by her Parisian friend Irene. The main course was Cornish hens in a creamy tarragon sauce. It's a dish Bennett has duplicated many times since--with fond memories. 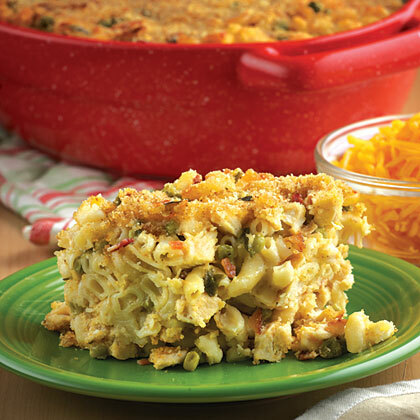 If your kids love mac 'n' cheese, skip the boxed stuff and whip up this baked macaroni and cheese dish that's the ultimate in home-cooked comfort food.